We love to spend our summers at the pool. 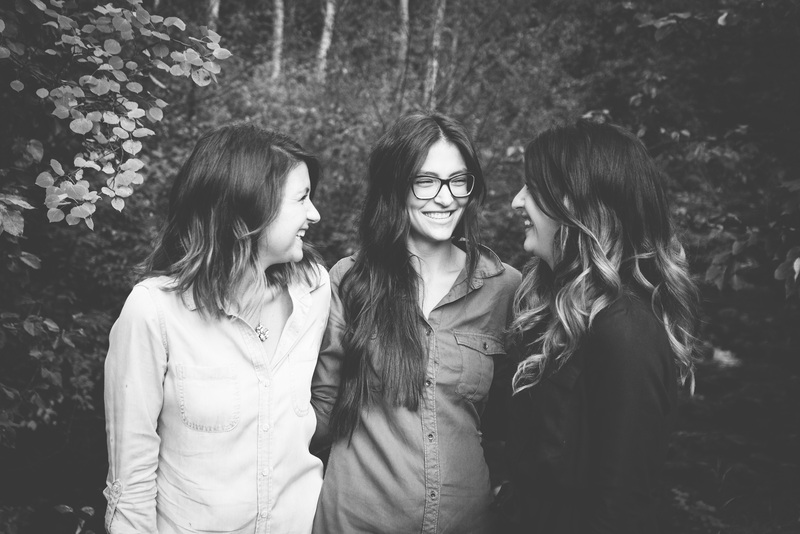 We did it growing up with our mom, and we do it now with our kids. Jessica is a swim team mom, so she is at the pool earlier than she would like during the summer months, but she’ll take the summer over winter any day! 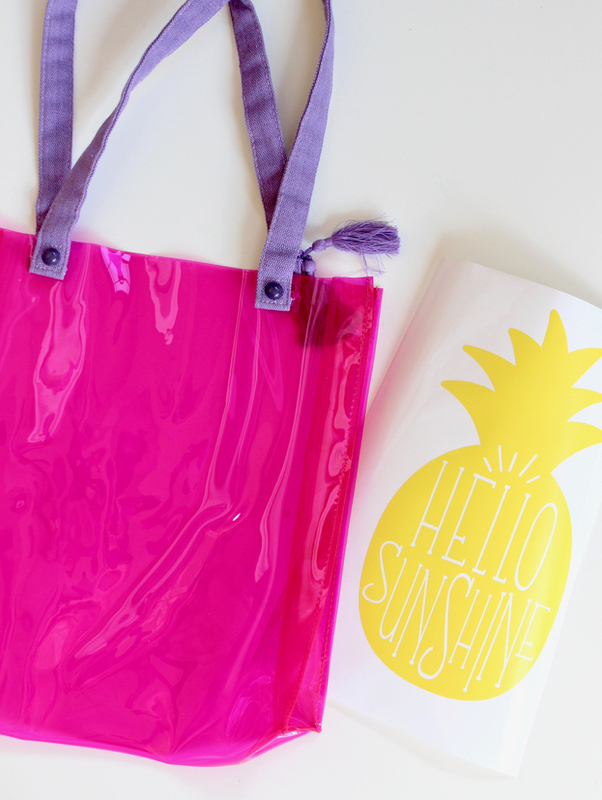 We made a DIY pool bag that just screams summer, and sunshine and tropical vibes. Tutorial for the bag is below. 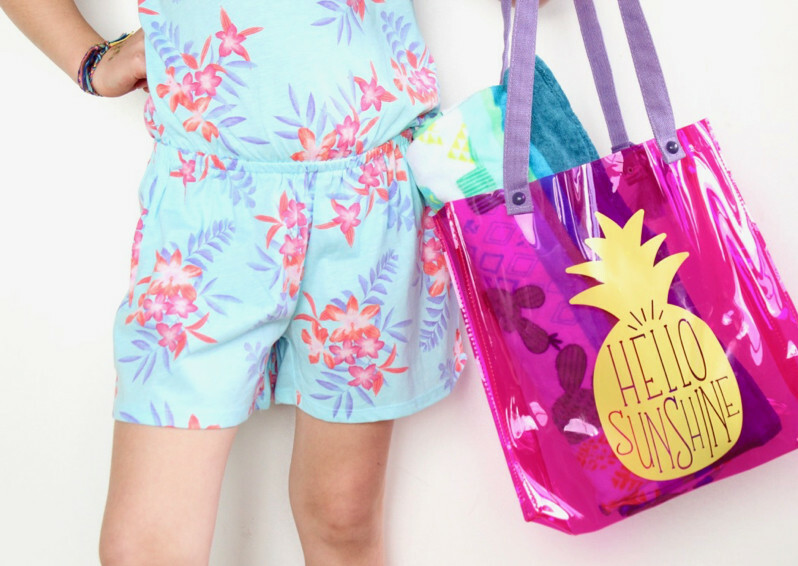 We’re also sharing some of our favorite summer pool essentials we fill our pool bags with. 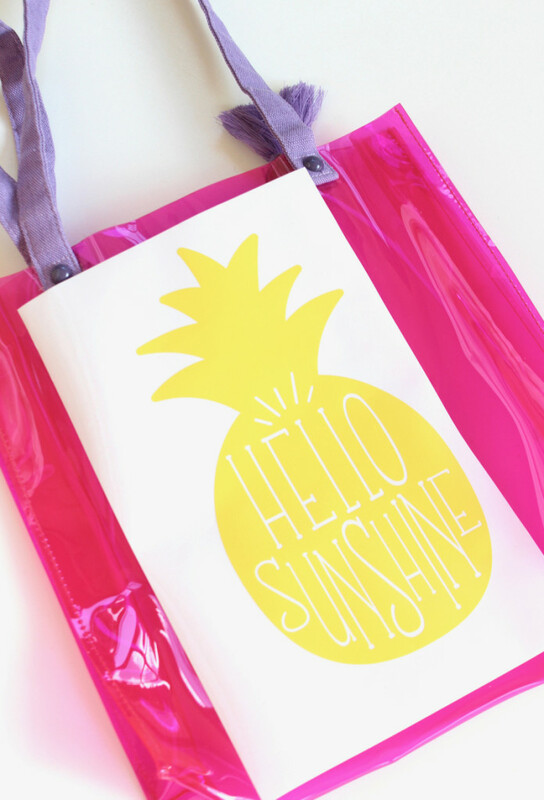 Step 1: Find a cool file on Silhouette Software, like our pineapple one. Step 2: Follow Silhouette directions to cut the vinyl with your machine. 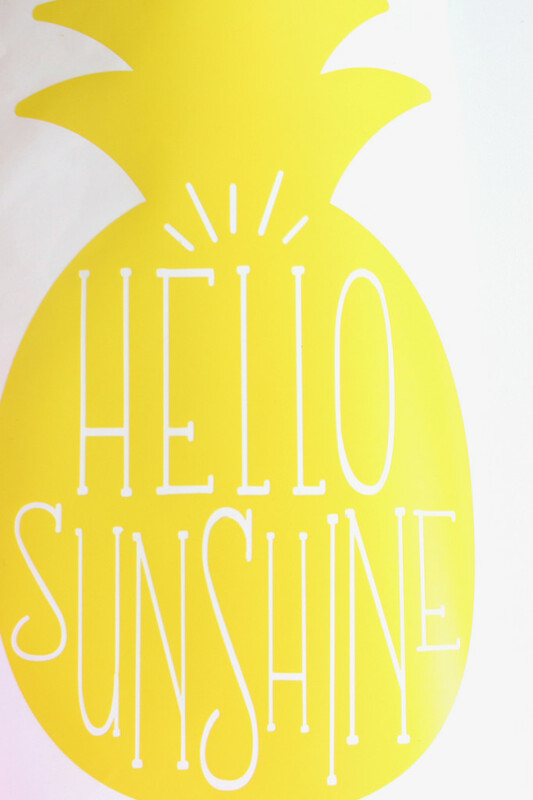 If you don’t have a machine, you can find cute pre-cut vinyl on etsy. 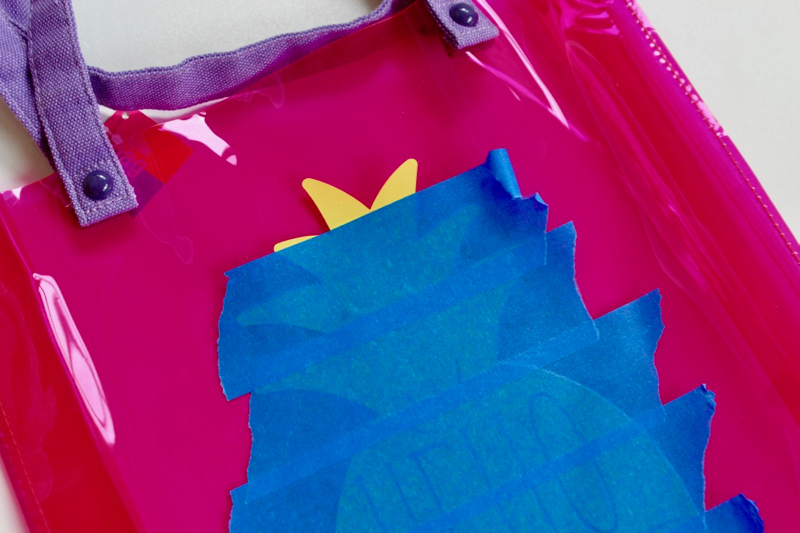 Step 3: If you don’t have transfer paper, line up Painter’s Tape along the pineapple cut out. Once the pineapple is covered use a straight edge over the pineapple, and then lift up the tape. Your entire pineapple should be stuck to the tape. Now, place in the exact spot you want the pineapple on the bag (tape down), and use a straight edge again to smooth out bubbles. Pull off the tape, layer by layer to reveal your pineapple. You can use a straight edge to move any bubbles, too! 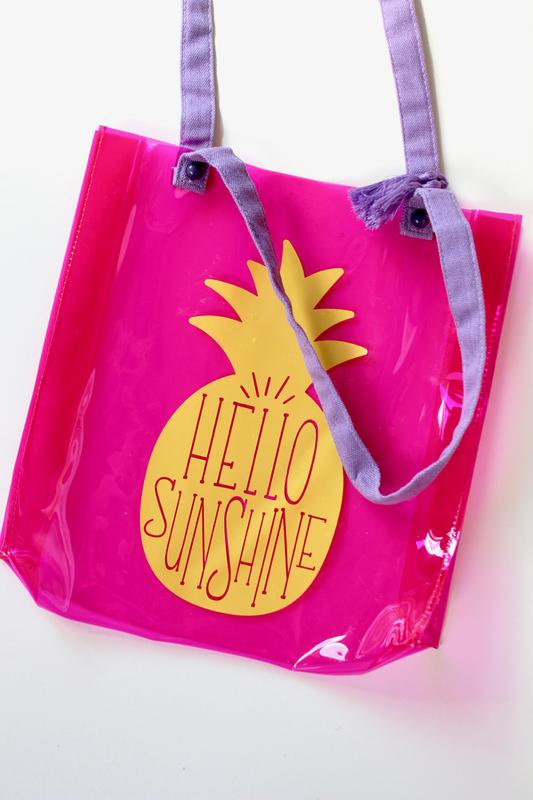 Now, on to what’s in our pool bag. Solar Recover, Every Day Moisturizer: We can’t say enough about this spray. It smells heavenly, and it’s so cooling for the skin. We’ve used on burns, and it helps heal them. We spray our entire bodies everyday after we get out of the shower, whether we’ve been in the sun or not. It’s a must buy for the summer! 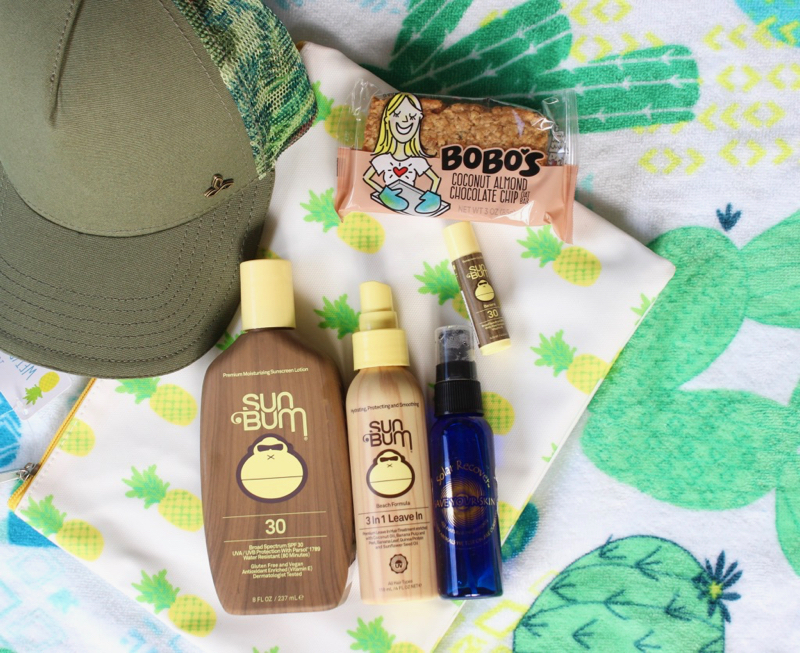 Sun Bum Sunscreen Spray SPF 30: We love the smell of this sunscreen, plus it’s fantastic brand of sunscreen. We love that it’s paraben-free, oil/PABA free, hypoallergenic, Oxybenzone free, Retinyl Palmitate Free, Vegan, Cruelty and Gluten Free. For those of your with babies or toddlers, Jenna loves this Babyganics spray sunscreen for her boys. Sun Bum 3-In-1 Conditioner: Our hair gets so tangled after we get out of the water. This is a delicious-smelling 3-in-1 conditioner detangles, conditions and protects hair! Great for girls, too! Sun Bum Lip Balm SPF 30: It’s so important to protect lips, too! This lip balm smells amazing, and feels good on the lips. Quay Sunglasses: These aren’t in our bag, but we really want them to be. It’s on our must-buy list for summer style. 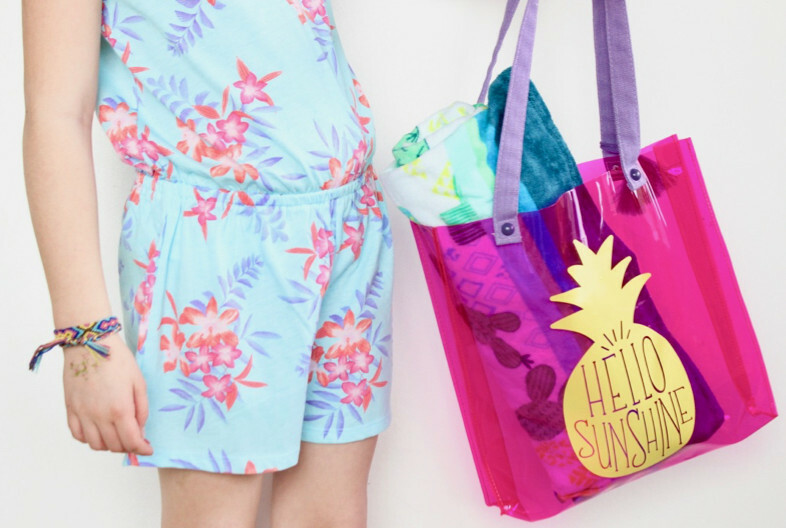 Beach Towels: Bright colors and tropical prints are what we’re loving for beach towels. 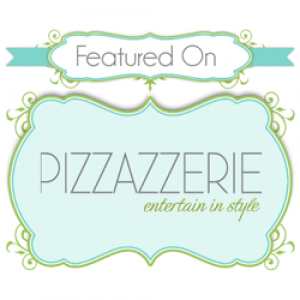 If pink is your thing, try this. If cool blues are more your style, go with this towel. 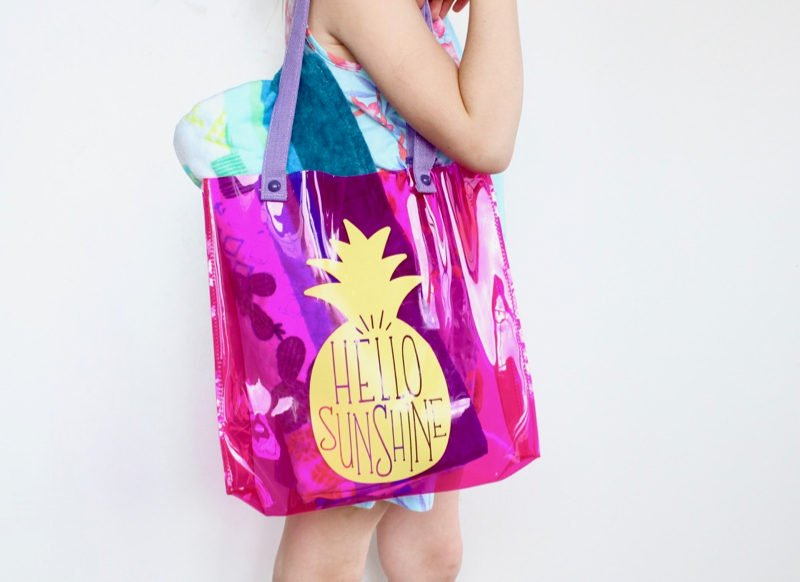 Fun Pool Toys: We always keep extra pool toys in our bag for pool fun, and entertainment! YETI Insulated Rambler: Something cold, whether it’s spike or not, is essential at the pool. Hydrate, hydrate!! We love Yeti ramblers because they can go in the dishwasher, and they keep liquids cold or hot for a long time. 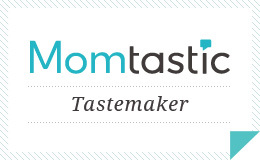 Snacks: We don’t go anywhere without snacks for us and our kids. We are snackers. We are obsessed with Bobo’s Bars. They are made in our home state of Colorado, and so so yummy. Plus, they are gluten free. Hats: Now that we are aging, we know more sun on our face means more wrinkles. So, we travel with our hats. If your more of a baseball cap lady, this is for you. If you want more coverage and style, go with this Do Not Disturb option.